NEW CONSTRUCTION TO BE BUILT! 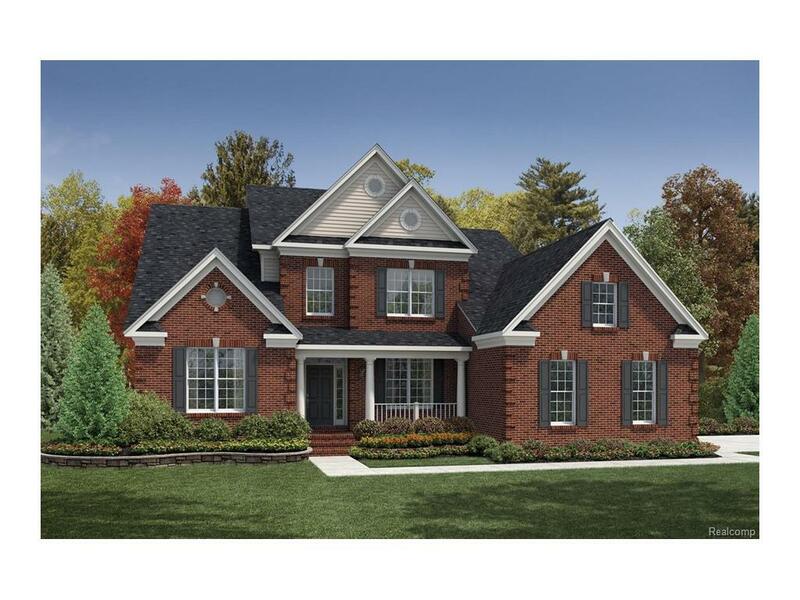 The Palmerton offers a 2 story foyer that opens to formal living & dining rooms. 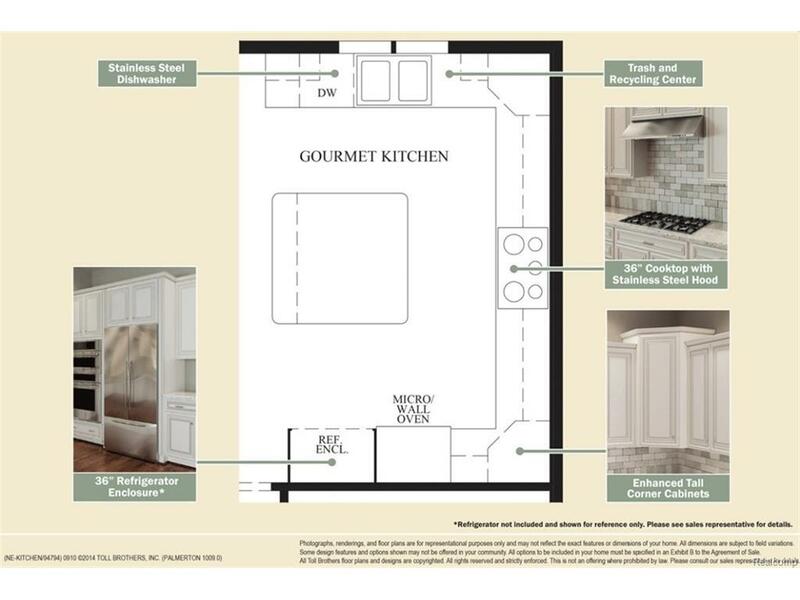 Well equipped kitchen with ample counter space, granite, hardwood floors & SS appliances w/ a view of the family room. Spacious 1st floor master w/ large walk-in closet, private bath & roman tub. 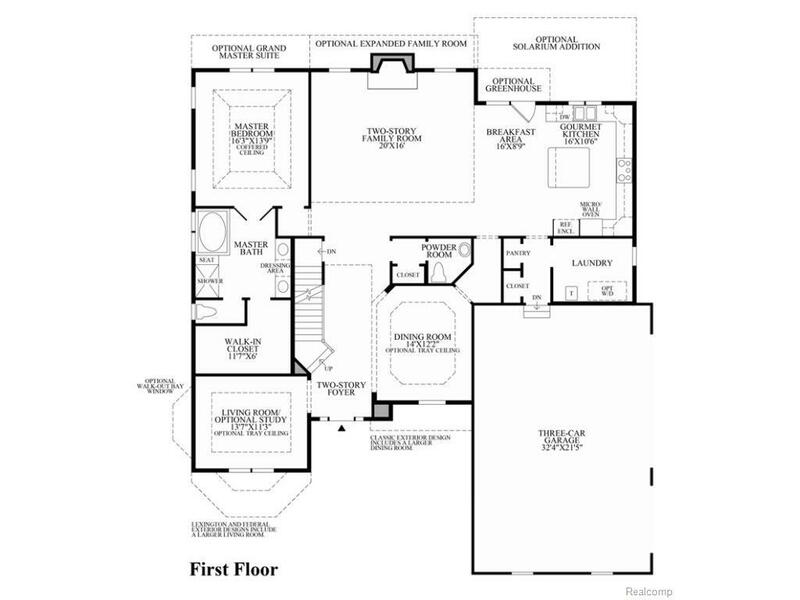 2nd floor includes 2 additional bedrooms and additional bath. 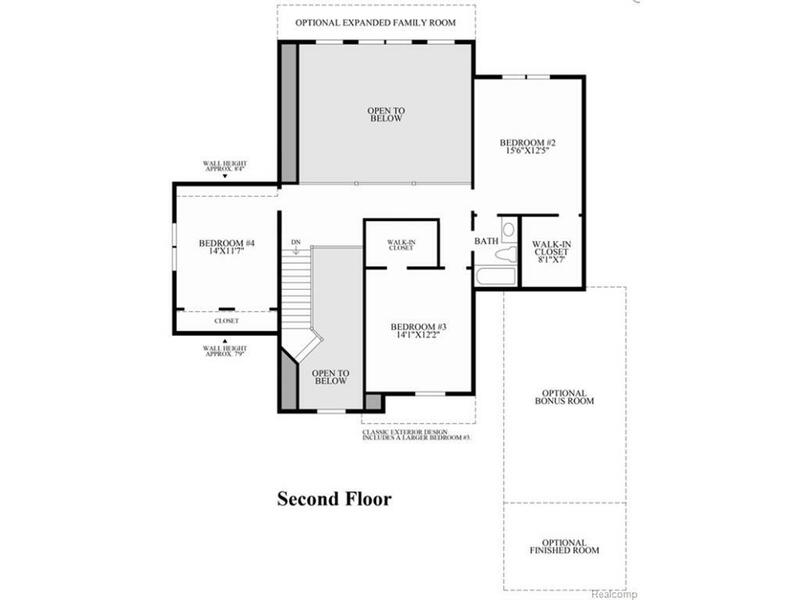 9 ft ceilings throughout 1st floor. Pics are not of actual home. Home site premium not included in price.